Fruit drinks to lose weight Burn Body Fat & White formula blast fat. A new recipe, increase the efficiency 3 times actually reduces the 20 lo. small legs, abdomen flat.Fruit drinks in order to lose weight. One box of the 100% lower abdomen, upper arms, thighs, arms, small legs, abdomen flat. Fruit drinks in order to lose weight. 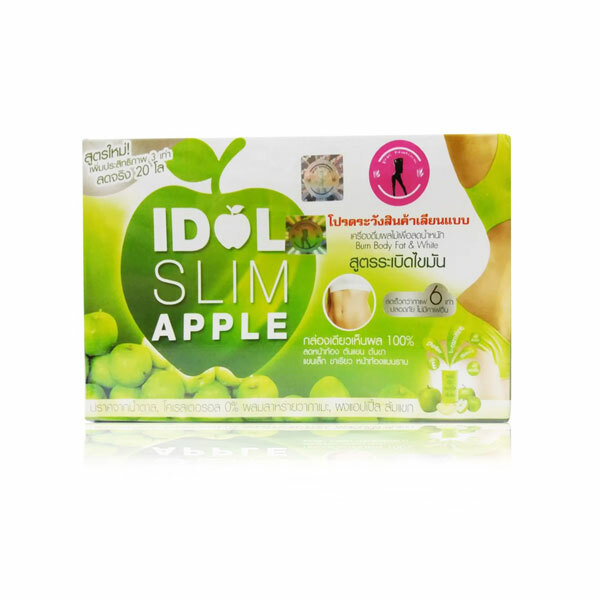 Burn body fat & White IDOL SLIM APPLE. Block fat to accumulate. Burn burn fat old.Clear fat, old and new. Whitening strengthen white. the metabolism of fat, reduce weight, reduce the co rester. No side effects on the brain. no side effects. Say goodbye to obesity. A new shaped well forever.